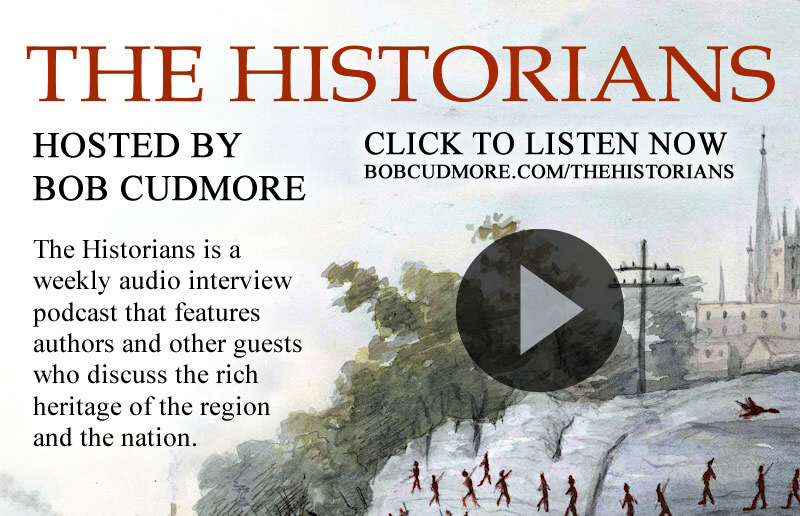 Why advertise on the Mohawk Valley Compass? If you have a graphic ready to go (subject to approval) we can have your ad running within 24 hours! If you don’t have an ad designed yet, we can create your first one for free. For more information or to discuss design ideas for your ad, contact Tim Becker at 518 248 4134 or tbecker@mohawkvalleycompass.com. The rates above include one landscape oriented sidebar ad, and one vertically oriented grid ad. The side bar ad appears in rotation with other ads at the top and bottom of the sidebar of the article pages on desktop displays, and in rotation with other ads at the top of article pages on mobile devices. The grid ad appears randomly with other ads in-between article posts on the home page and category pages. The base size for the sidebar ad is 800×516 pixels, and for the grid ad is 440×790 pixels. Ads may appear at a variety of different dimensions given the type of device (desktop, mobile, tablet) that the site is being viewed on. People make decisions everyday as to what products or service to use. Will they remember your business or organization when the time comes? Repetition is the key to making sure your name is the first one that comes to their mind. 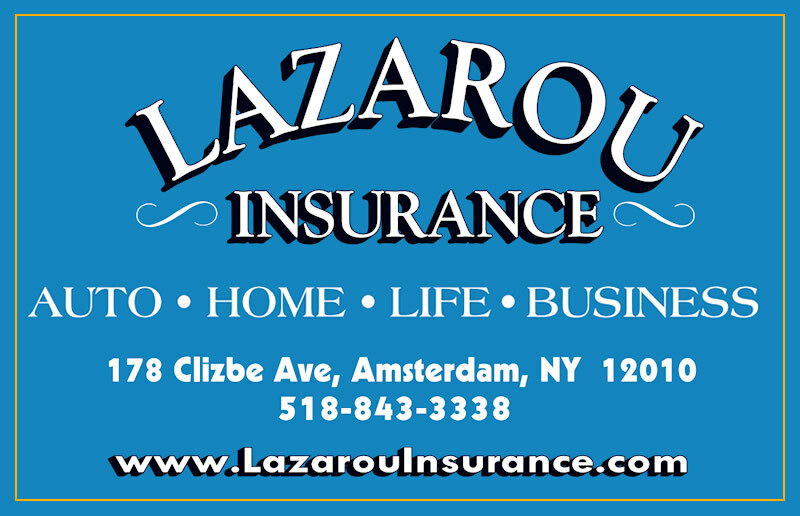 Last year, our advertisers benefited from an average of 9,389 page views from 4,030 visitors each month. On many occasions, our top stories went viral and were shared hundreds of times on social media sites like Facebook, Twitter and LinkedIn. 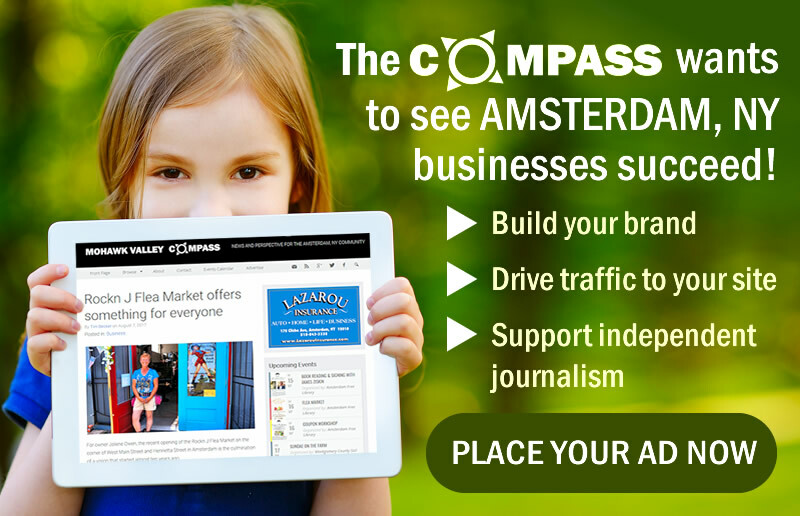 The Compass does not use a paywall to restrict access to our articles, so every page view represents an opportunity for your ad to make an impression on Amsterdam area readers. You can’t click on a newspaper ad. Fortunately, that’s not a problem for readers on the Compass website. Your advertisement on the Compass can link directly to a site of your choice such as a Facebook page, website, or other landing page. The Compass is the only free news website that can drive clicks from Amsterdam area readers to your website. Does your business run weekly specials or offer other sales or discounts on a regular basis? Your Compass ad can be updated with a new offer or coupon on a daily basis if needed. Since 2014, the Compass has had only one bias: to see Amsterdam NY and the surrounding Mohawk Valley grow and prosper. We strive to cover local government news in an objective manner, highlight local events and businesses, as well as weigh in on the issues with opinions that are well-supported. Since it’s beginning, the Compass has often published stories and perspectives that have been overlooked by the mainstream media. The site is sustained only by volunteer efforts and advertising dollars from local businesses.